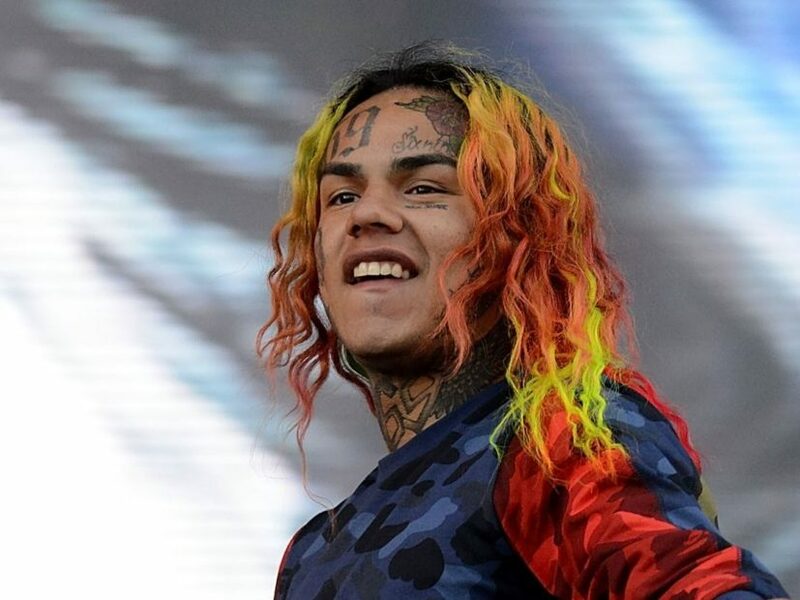 Lazzaro was previously barred from representing 6ix9ine in January after the judge realized he’d previously represented two 6ix9ine’s co-defendants. Between 2004 and 2015, Lazzaro represented Kifano “Shotti” Jordan on four separate cases. One the cases resulted in a misdemeanor charge, while the others were dismissed. The judge was concerned Lazzaro had “intimate knowledge” Jordan and Walter’s affairs and would be privy to “privileged communications,” which could be used in 6ix9ine’s defense. As a result, Lazzaro was asked to submit “letters detailing the extent his previous dealings with Kifano and Walter” in order to stay on the case. The Court is satisfied, given the brief nature Mr. Lazzar’s prior representations Mr. Jordan and Mr. Walter, the fact that those representations appear unrelated to the present case, and Mr. Lazzaro’s apparent lack any privileged information any consequences regarding them, that Mr. Lazzaro’s representation Daniel Hernandez in this matter would not present an risk to these former clients, neither whom has moved for Mr. Lazzaro’s disqualification.